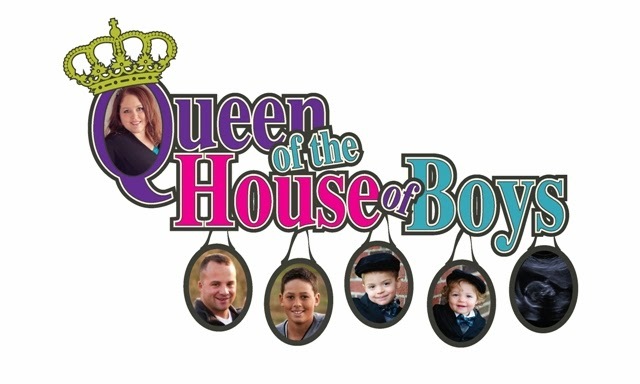 Queen of the House of Boys: You Can't Out Me If I Out Myself First! You Can't Out Me If I Out Myself First! It is true. You can't out me, if I out myself first! That is how this all started. One day, I opened up my blog and started blabbing about my weight loss rollercoaster. One thing led to another, and all of the sudden I revealed my weight to the world. At that point I was 243.6. I was soooo scared. As we know in bloggy land, you are opening a can of worms by saying anything at all! And you are opening yourself up to any and all criticism by just speaking. The result of my weight reveal...so far so good. So far nobody has come on here and said...ewww fatty! So far everything has been supportive and uplifting. The biggest result? I could care less that people know how much I weigh. Really. I mean, it's not like I was really able to hide it...not like just because people didn't know my "number" that they didn't really know how overweight I was. I use the word "was" loosely as I am still far from not being overweight. I am improving. In 10 months I have lost 21.8 pounds. Not earthshattering...but it is something...and at least I am not gaining. My first goal is to get to 175. I can not imagine how good 175 will feel. Reality is though, at the rate I am losing (only average 2.1 pounds a month) it will take me nearly 23 months to reach that weight. Almost 2 more years! That really won't do. I have to step things up. Which is why I am going to the Biggest Loser Resort. These 18 days of strict regimen plus my one week at the BL Resort...just HAS to give me the jump start to keep me going. IF I am able to get to 217 before September 26 (which is my goal) and IF I am able to lose 5 or 6 pounds at the resort...I would be at approximately 211. Which is definitely another pant size down, and for me a huge achievement. IF I make it to that 211 mark, that will be 32.6 pounds lost. IF I lose another 5 pounds by November that will mean I have lost nearly 38 pounds in a year. Now...when you step back and look at it that way...it sounds a lot better! The lowest I have weighed in the 6-1/2 years I have been married is 189. Ok, since most of that info is hypothetical let's go with the facts. It has been 8 days today since I revealed my adventure of going to the BL Resort. In that 8 days I have lost 3.2 pounds. This means I have 4.8 pounds to lose by the 26th. Just 12 days. ﻿3.2 pounds divided by 8 days = 0.4 pounds lost per day. I still believe it is doable. I still believe in myself. Totally doable! Keep at it. I know I have said this before but I have to say it again. I am so excited for you and proud of you for taking this step! Yay! Look forward to continuing to watch your successes!